Growing up, I always knew exactly when World War 2 ended. It ended on my mother’s birthday, the 8th May. On that day in 1945, she turned 19. She was 13 when the war in Europe began. Her teenage years were lost to war! If she had not said anything, I would still have a rough idea of when the war was fought and when it ended. During my childhood, I played with friends on bomb- sites. It took England some years to rebuild. World War 2 wasn’t the only conflict I heard about. My grandfather (my father’s stepfather) had been wounded in World War I and would show us the bullet wounds in his lower arm and wrist. At least we knew that England had won both wars and that we were now safe from the threat of German conquest. Friday marks the 70th anniversary of the end of the war in Europe. It ended with Germany’s surrender. Seventy years later, Britain’s relationship with Europe is once again center stage in the UK General Election taking place today, May 7th. There is more choice in this election than there has ever been. There is also more uncertainty – nobody is willing to stick their neck out and predict the outcome. 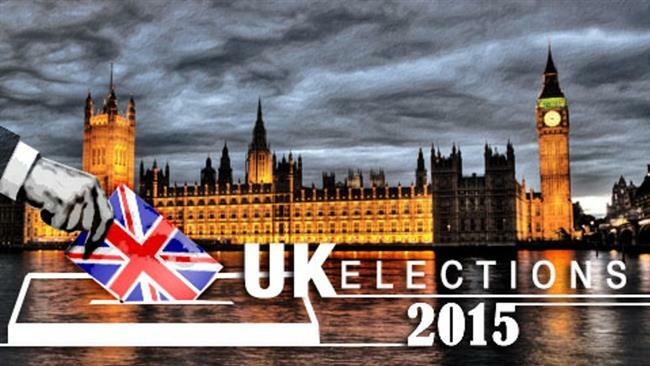 The uncertainty of a hung parliament is one problem with this election. There are two others that have graver implications. One is that the unity of the kingdom is at stake. Although the majority of Scots rejected independence in a referendum just a few months ago, the pro-independence Scottish National Party may hold the balance of power in a coalition government, thereby boosting their cause. If England votes to leave the EU and the majority of Scots don’t, there will be a major constitutional crisis. It’s likely such a scenario will cause the United Kingdom to fall apart. The end result would be an independent England surrounded by not-so-friendly powers, all a part of a German dominated European superpower. How ironic just seventy years after Great Britain and its allies defeated the Third Reich! So, it’s an above average interest election this year, with repercussions beyond the UK’s borders.